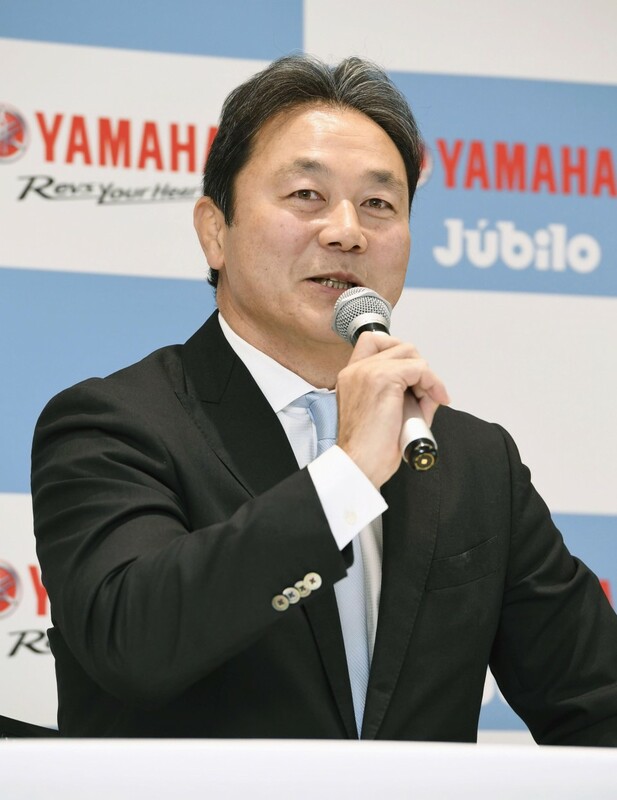 Recently-retired Yamaha Jubilo head coach Katsuyuki Kiyomiya said he is proud of his eight seasons at the helm of the Top League club and shared his post-retirement plans on Tuesday. "I was able to teach a lot of teams that you can do anything if you try, and I pushed through a style unique to Yamaha," Kiyomiya told a Tokyo press conference. Kiyomiya took the reins at Jubilo in 2011 and led them to their first All-Japan Championship in the 2014-2015 season. The club twice finished runners-up in the Top league under his leadership. "In four years, we proved that a team lacking big talent and good circumstances can become the best in Japan," he said. Once tipped to succeed Eddie Jones as Japan coach, Kiyomiya fell out of favor with many following criticism of the Australian just before the start of the 2015 Rugby World Cup. The 51-year-old is expected to stay on as an advisor at Jubilo and will support his successor Takanobu Horikawa. Kiyomiya is now a managing director of the Azalea Sports Club, a comprehensive sports facility based out of Shizuoka Stadium Ecopa, and is putting together a women's sevens team. Former Japan men's international Hirotoki Onozawa, second on the list of all-time cap winners for the Brave Blossoms, will serve as the team's coach. Jubilo finished third in the Top League this past season after losing their semifinal playoff against his old club Suntory Sungoliath. After graduating from Waseda University, Kiyomiya played for Suntory from 1990 to 2001. After a stint as head coach at Waseda that included three national university championships, Kiyomiya returned to Suntory as head coach from 2006 to the end of the 2009-2010 season. During that final year, he overlapped with Jones, who took over the club after Kiyomiya left and won a Top League title and two national championships with the Sungoliath.